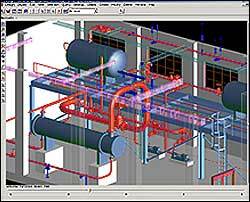 AVEVA Plant Design solutions are fundamental to successful plant design in any company's integrated engineering IT environment. 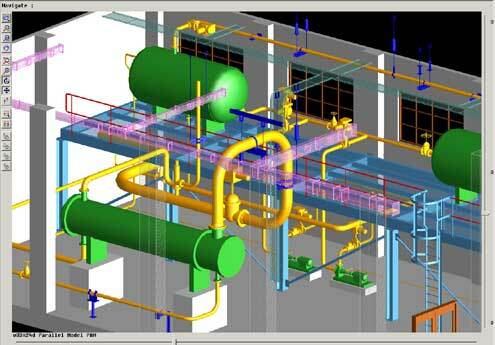 With over 25 years of ongoing development based on the philosophy of a single object based data model, PDMS and all of the AVEVA Plant Design products have always led the market in 3D design. utilise on over 3000 major global engineering projects, and used by over 800 customers worldwide, their business case has repetedly been proven on plant valued in excess of $600 billion total installed. 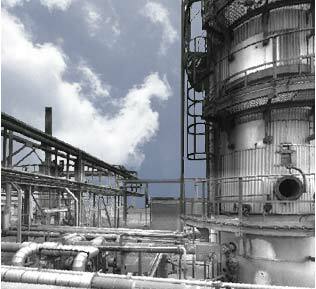 AVEVA is a world-leading developer and provider of engineering IT solutions and services for plant lifecycle in the process and power industries.